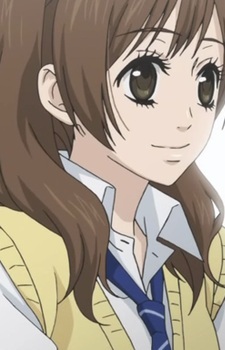 A girl in Class B. Yamato has been in the same school with her since middle school, and it seems she was Yamato's first crush. She's the one girl he hasn't kissed, even though she's cute. Mei describes her as such, "She's not very tall, her eyes are perfect. Her hair is fluffy and soft, high colored lips. She looks like a doll."